If this summer’s visitors to the Buffalo Bill Center of the West are any indication, nineteenth-century artist Albert Bierstadt (1830–1902) has a whole new following. 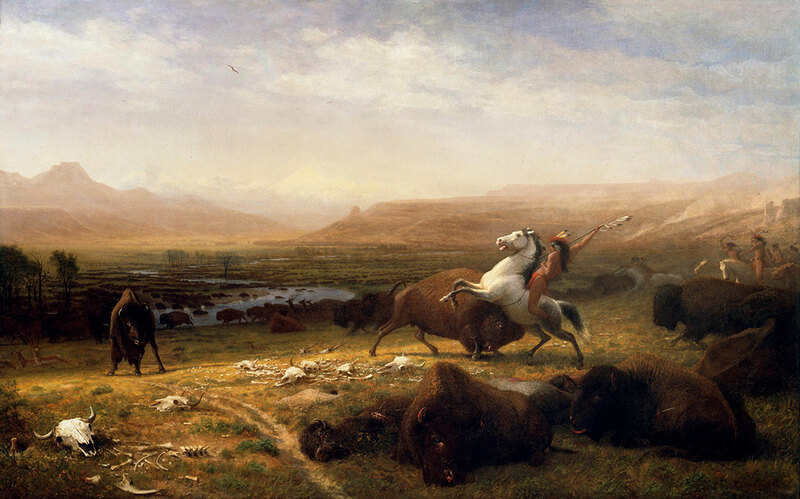 This fall, the Center’s exhibition Albert Bierstadt: Witness to a Changing West moves to Gilcrease Museum in Tulsa, Oklahoma, leaving in its wake great memories, compelling stories, and of course, extraordinary artwork. The exhibition is on display at the Center through September 30. “The magnificent beauty of the natural world is a manifestation of the mysterious natural laws that will be forever obscured from us,” Bierstadt once said. 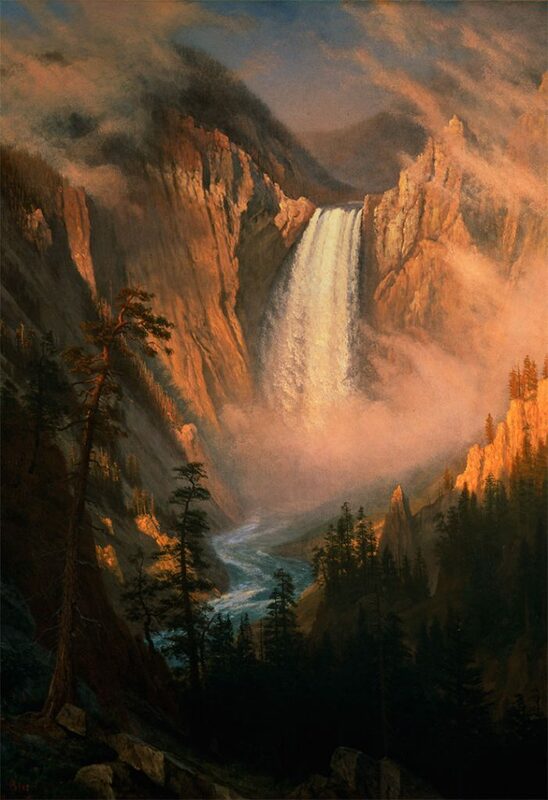 One need only view Bierstadt’s masterworks to understand what the artist meant. Albert Bierstadt: Witness to a Changing West opens in Tulsa, November 3, 2018, and is on view through February 10, 2019. Learn more about this remarkable artist here.